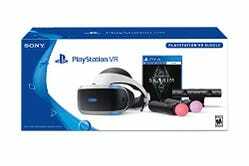 Black Friday’s most popular PlayStation VR bundle is finally back in stock for the same $349 we saw during Deals Week. 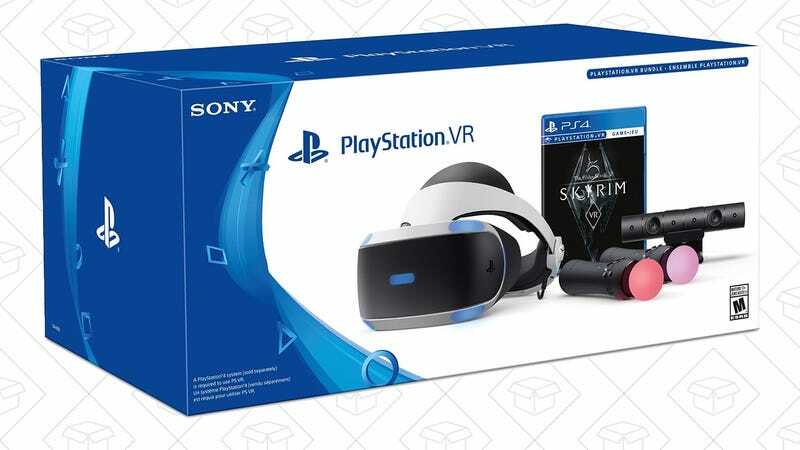 That gets you the headset, the camera, two Move controllers, and a copy of Skyrim. Just remember that if you take an arrow to the knee, it’s not actually real.